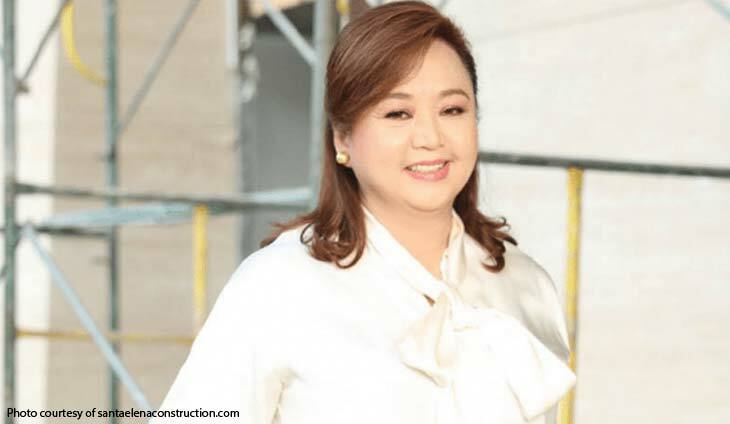 From being a regular feature in society pages, contractor Alice Eduardo is now in the headlines after socialite Gretchen Barretto accused her of evading “hundreds of millions” in taxes with the help of Kris Aquino. In an Instagram live post, Barretto said Aquino talked to former Internal Revenue Commissioner Kim Henares so Eduardo will pay much less than her assessed tax liability. Eduardo owns Sta. Elena Construction and Development Corporation, whose portfolio include building the foundation of several SM malls. The company, however, has also been implicated in controversies. The late senator Miriam Defensor Santiago accused Eduardo in 2014 of being “inextricably linked” to then senator Juan Ponce Enrile, a connection which she said allowed Sta. Elena to corner all big ticket construction projects inside the Cagayan Export Processing Zone in Cagayan Valley, said to be worth P5 billion. The Cagayan Export Zone Authority’s (CEZA) decision to award a breakwater contract to Sta. Elena raised questions since the firm had a derogatory or “negative slippage” report pending before the Philippine Contractors Accreditation Board (PICAB), according to the Manila Times. While details of the report are scarce, such document is usually associated with substandard work or non-completion of a project by a contractor. Citing documents, the Philippine Daily Inquirer reported last year that Sta. Elena will build the remaining 750 meters of the breakwater in Port Irene at a price tag of P5.7 million per meter or nearly twice the cost of previous phases. Aside from the alleged overpricing, Sta. Elena also had yet to repair the damaged portion of the breakwater it had built, according to CEZA administrator Raul Lambino.